Wish we had room! Do you? 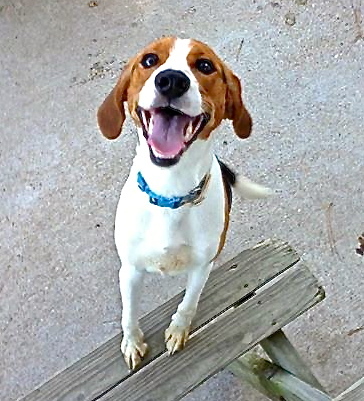 Dixie made her way to the SPCA in Newport News. Now she lives with us!